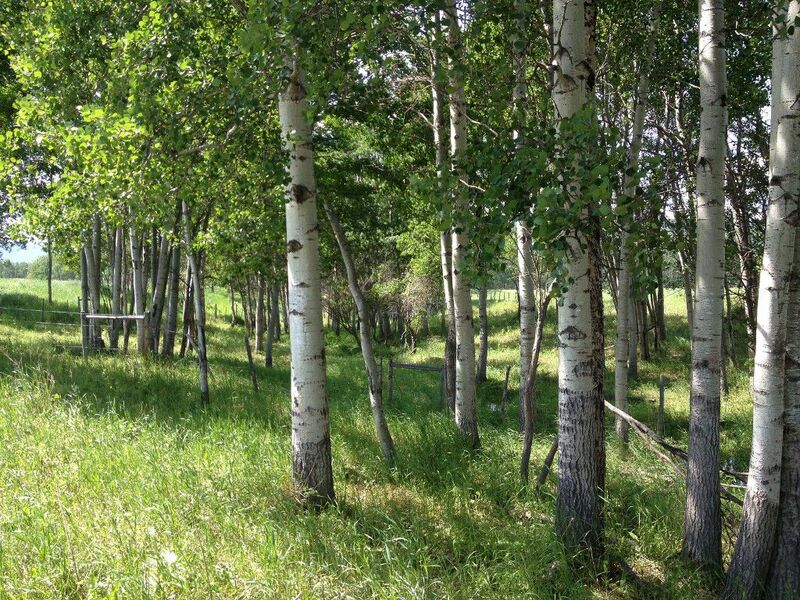 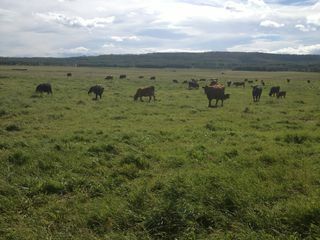 5,000 Acre Ranch is one of BC Premier certified Organic Ranch. 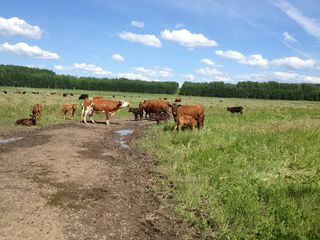 Also the Ranch is one of the largest SPCA certified ranches. 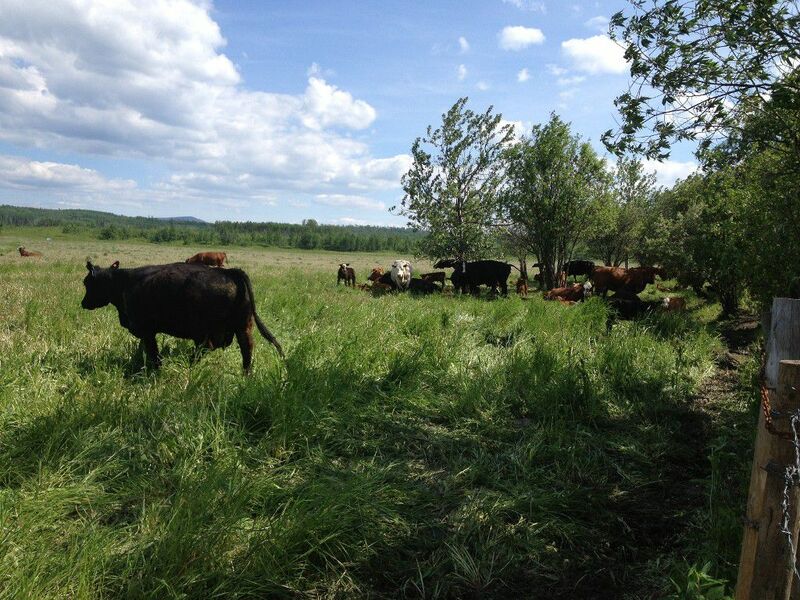 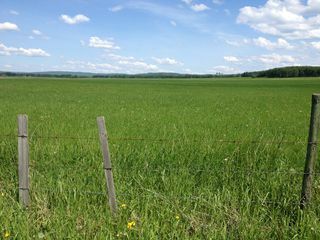 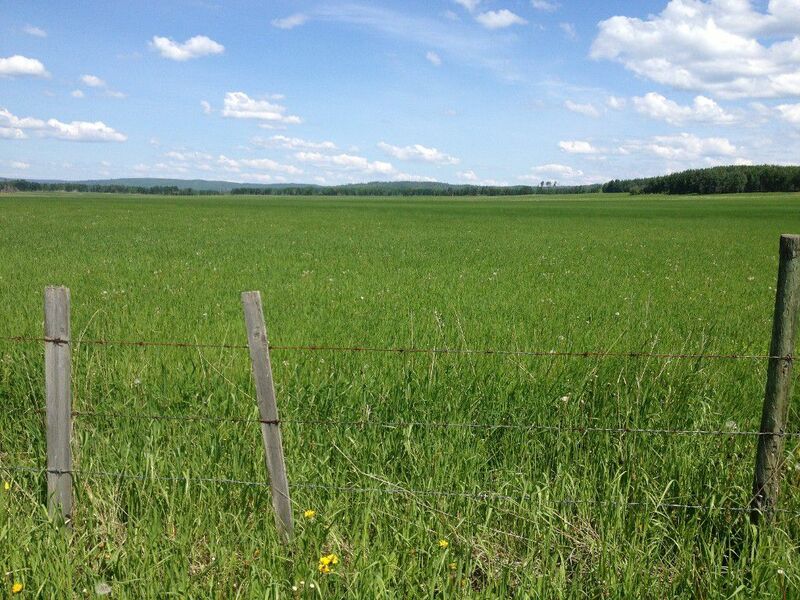 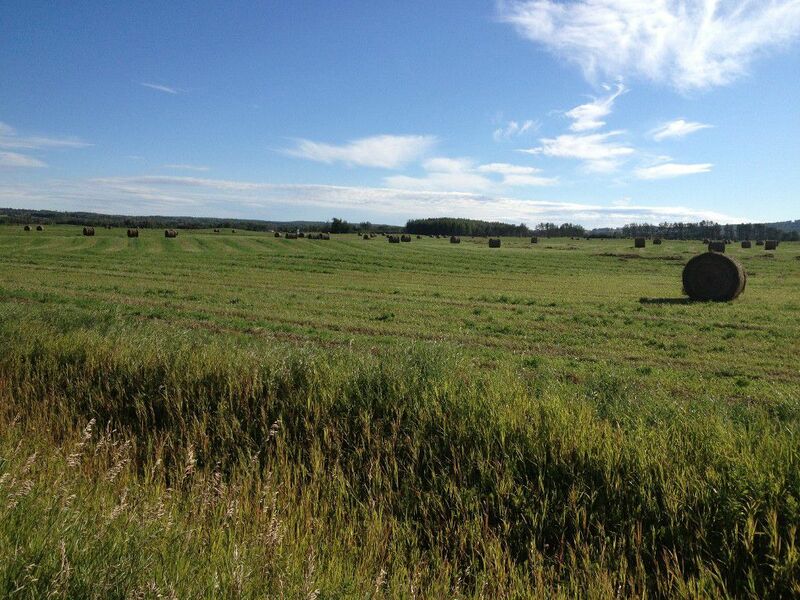 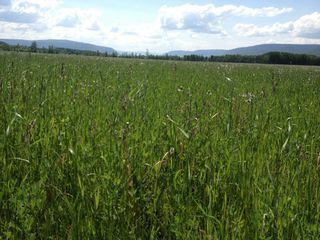 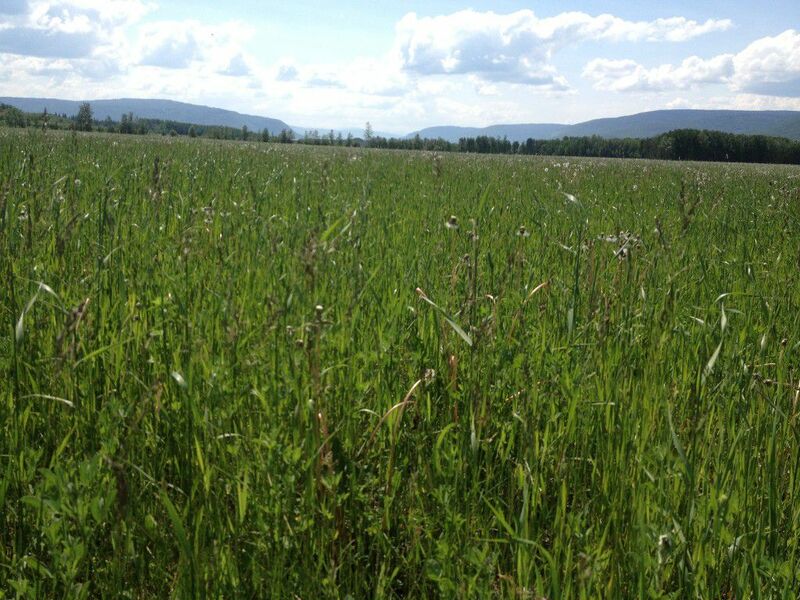 2000 acres suitable for hay grain or pasture. 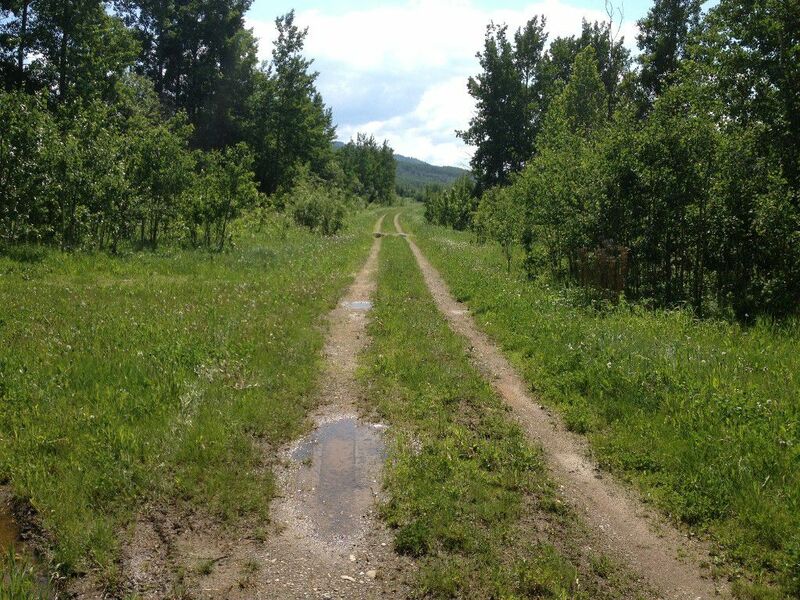 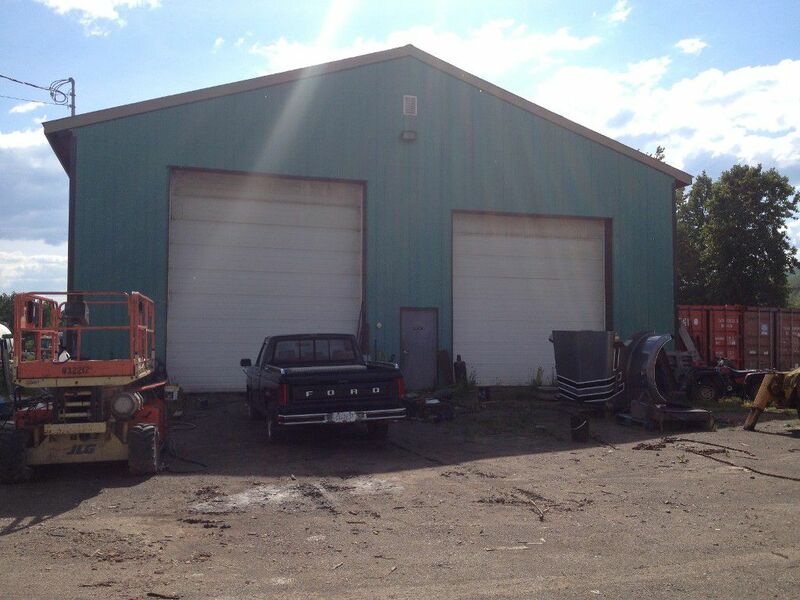 2950 Acres Bush and semi cleared ready to be brought into production. 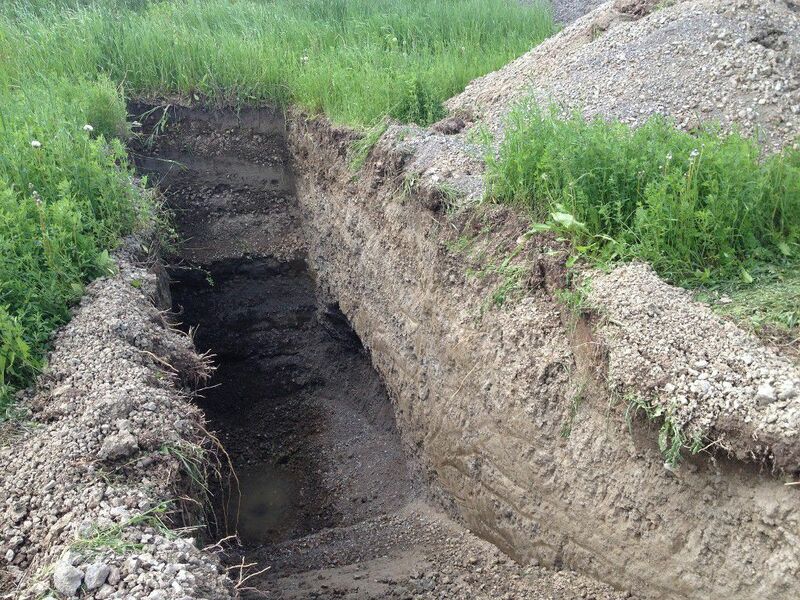 This property was once the bottom of a glacial lake and the valley formed, making rich, silty, fertile soil full of natural minerals and marl lime. 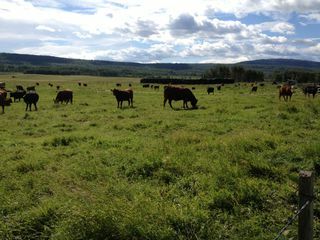 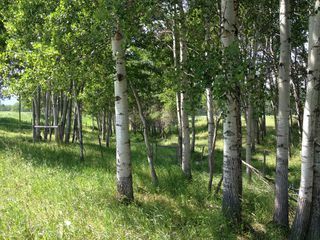 The property is adjacent to a rail siding and the farm borders the town limits of Chetwynd which has its own airport schools and college. 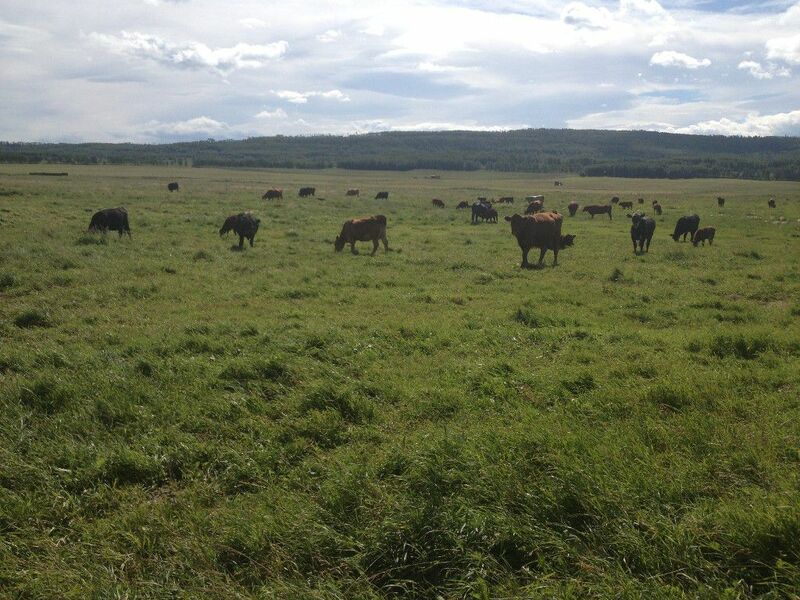 The Ranch consits of 17 titles that were assembled over the past 41 years. Presently there are 300 cow herd which has been a closed herd for 41 years.